Hey! ! It is HIRO! ! 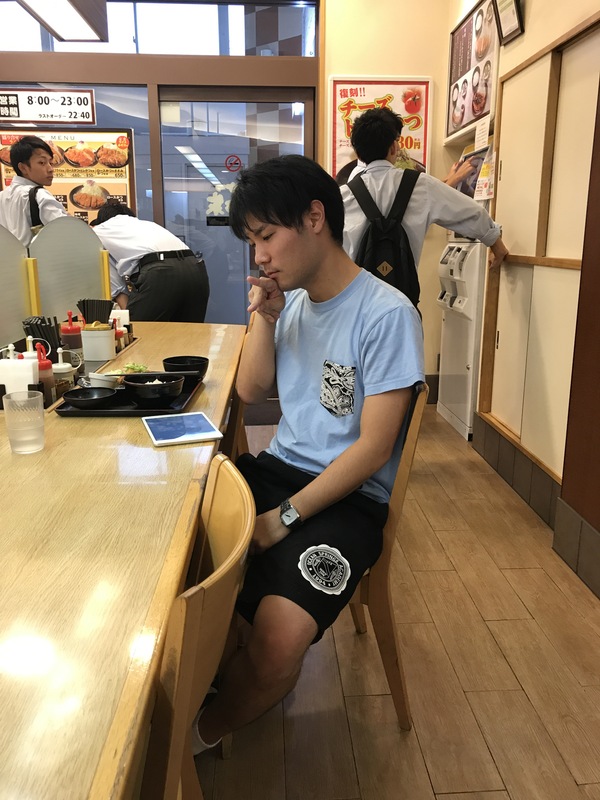 Everyone working in Omiya Where are you going for lunch? What? Today, I bothered you. 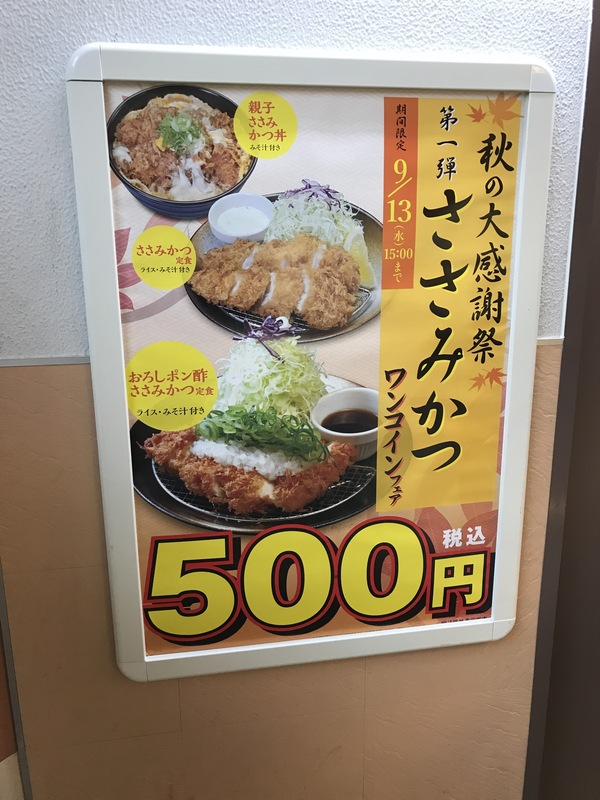 【Tonkatsu Matsuno family】 Limited time one coin lunch. Scissors and set meal. With radish pepper. 500 yen. Cheap! ! I am surprised something. . . It is a terrible time for cutlets to be eaten at 500 yen. I could not eat it at 500 yen ten years ago. 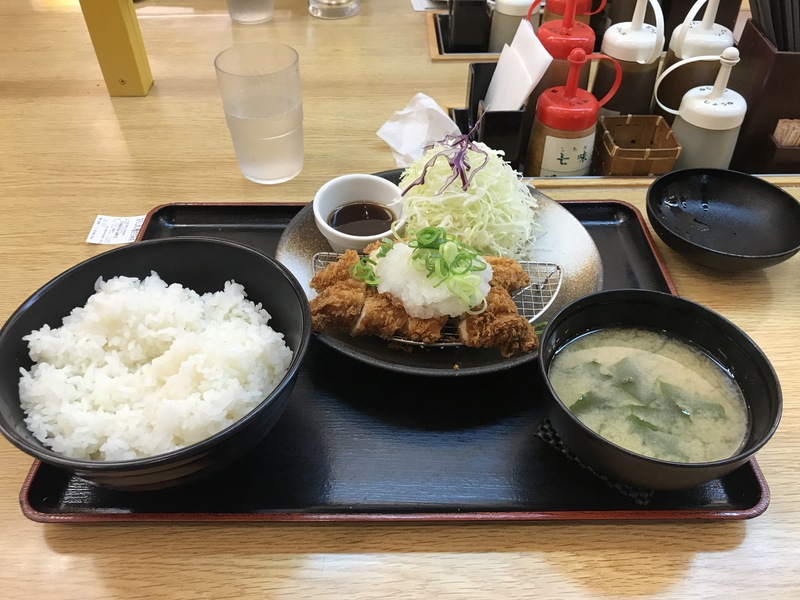 It was over 500 yen because it was a big rice, but if you ordered the same, it will fit at 500 yen. It is pleasing to those with pocket money. Come and try! ! I did not notice halfway, but my friend was at about the end of the next. It seems to be taking a break. He seems to have gone to Sydney. It’s too bad. I also saw another friend yesterday. LOL The world is narrow. See you again. You can also book in October. We will wait for you as soon as the desired date is decided. We will respond to September as much as possible so please feel free to contact us. We are waiting for your inquiries.